Saturday night the American Legion Post 157 had a chili cook off open to the public to benefit the local Down Veterans Fund. The competition was organized and sponsored by the American Legion Riders Churubusco Chapter. When I first got there, I didn’t know the Riders had sponsored the event, but as the crowd grew it became clear. The members donned leather and wore their patches proudly. Many in the group looked like guys who loved the open road on a motorcycle, but these men weren’t Sons of Anarchy or Hell’s Angels. They are sons and members of the American Legion who came together to help veterans down on their luck. The American Legion Riders have more than 100,000 members in over 1,000 chapters throughout the U.S. They organize massive fund raising events for wounded veterans and have raised millions for countless charities. I had a great time and look forward to the next event. 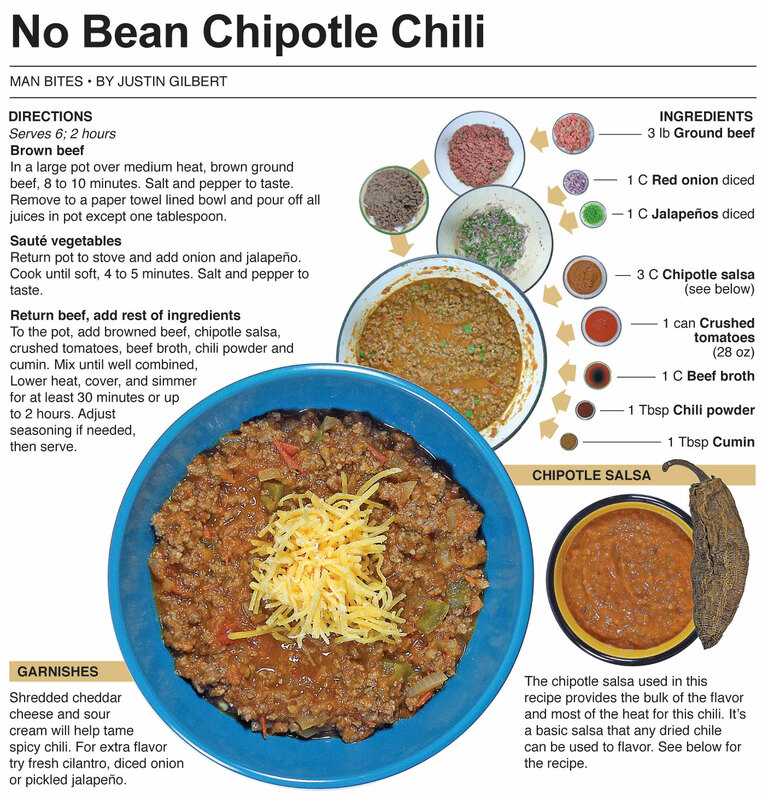 Here is the chili recipe I entered, 1 of 15 on display Saturday night. 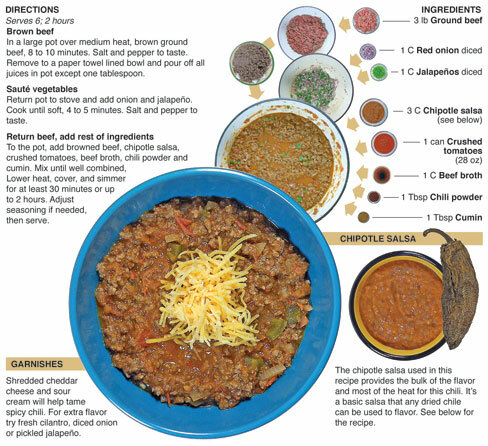 The chili is flavored with a chipotle salsa that I usually make for tacos. It’s tomatoes, garlic, onion and jalapeno that have been oven roasted, along with reconstituted dried chipotle chiles. The mix is then processed into a smooth salsa. By itself, it has a great smoky flavor and I thought it would be the perfect seasoning for the meaty chili I was making for the cook off. 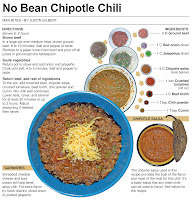 I kept the chili simple. No beans, thick and very smoky. To compliment the chipotle, I threw in a good amount of cumin, which has a smoky flavor of its own. At the cook off they gave prizes for the top three as voted on by everyone there. I didn’t place in the top three but it didn’t matter, I tasted all of the entries and everyone of them was unique and carried the signature of the cook. All had great flavor, it was really anyone's ballgame. My chili was the only one that used the chipotle as the main flavor. Some entries had several chili peppers, others had special ingredients like sweet corn or mushrooms. All three of the winning chili entries were in arms reach of the ballot box, bowls, spoons, napkins and garnishes - I wondered if the physical placement of the entries helped in getting votes. The chili I thought was hands down the best (not mine) was the furthest away from the ballot box and bowls. Many of the chilies were labeled “hot” or “spicy” I was looking forward to them to see how hot they were. Surprisingly, most were mild by my standards. Next year I am going to take two entries – a mild one and a “hot” one. But I am going to make it really hot. Not inedible, but hot enough that you’ll not forget it any time soon. 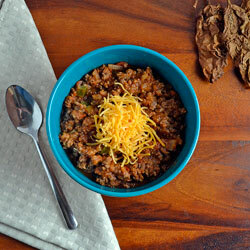 If you like to cook, I highly recommend entering a food competition like the chili cook off. I had a great time, met some interesting people and helped raise some money for veterans, all in all, it was a fantastic time. 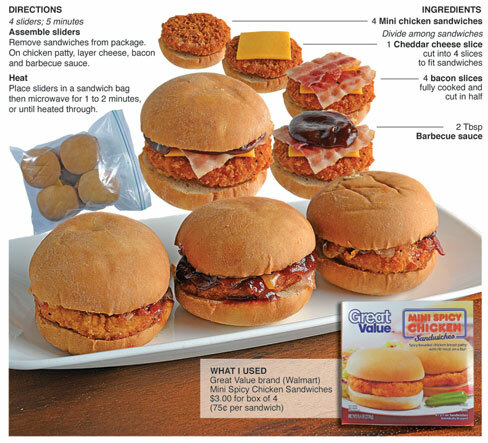 The freezer isle at most grocery stores offer a plethora of snacks that can be made in minutes. Add a few ingredients of your own and wala! You’ve got a gourmet snack. 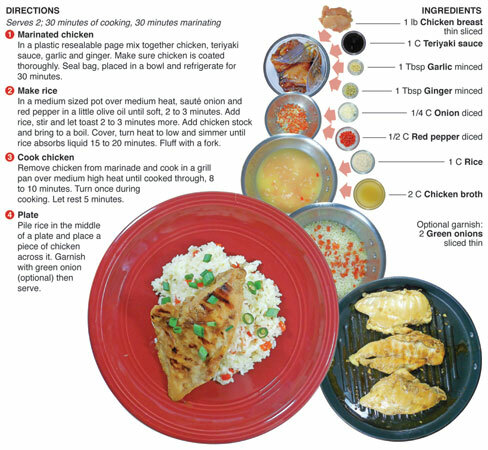 This recipe took five minutes to make, turned out great and provided a quick lunch. 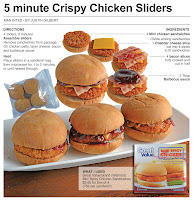 These chicken sliders could be used as a great starter snack for a party or a nice bite to feed the kids for dinner. This is the fifth in a series of everyday quick meals I'm creating. For most of my culinary needs, I have always stuck to fresh ingredients, so the freezer section is literally undiscovered territory. I have been combing the freezer isles of the local super markets lately and I can honestly say I'm amazed at the variety of foods that are sold there. It's like finding a whole new world of items to work with. I have taken a real liking to the “mini” snacks like these sandwiches. 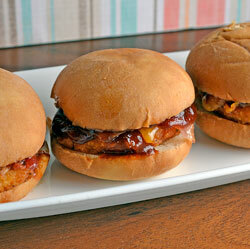 They make creating sliders a snap and really do have good flavor. I would rather make everything from scratch, but when in a rush this mini bite is an easy show-stopper at any gathering - from dinner party to dinner for the family. This is the third recipe in a series of everyday meals that I am creating that features store bought items mixed with fresh ingredients and pantry staples. Here, the store bought item is frozen meatballs. 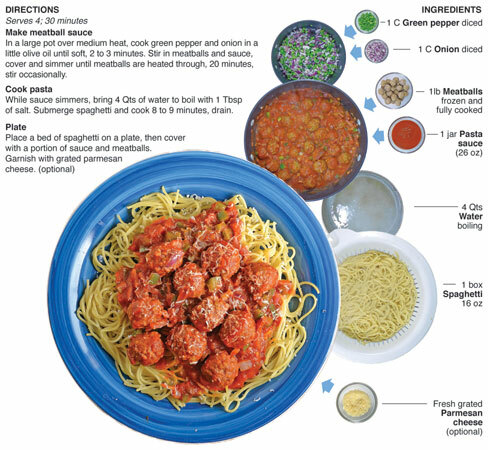 I enhance the pasta sauce (which I always keep in the pantry) with some fresh onion and bell pepper, add the meatballs and let the mixture heat through. While that happens I make the spaghetti according to package directions. 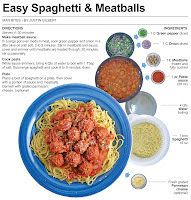 I always keep three or four different types of pastas in my pantry as well as a jar or two of traditional pasta sauce just for occasions like this. I will usually wait for these items to go on sale and stock the pantry accordingly. 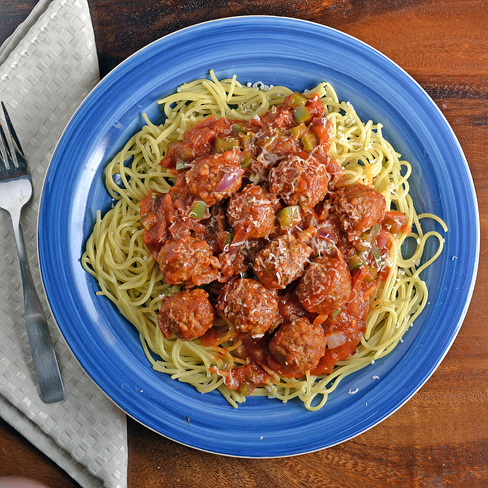 The frozen meatballs featured here are Great Value, or WalMart brand. 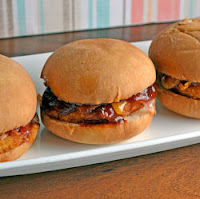 I was really impressed by their flavor and texture and will make this recipe again. 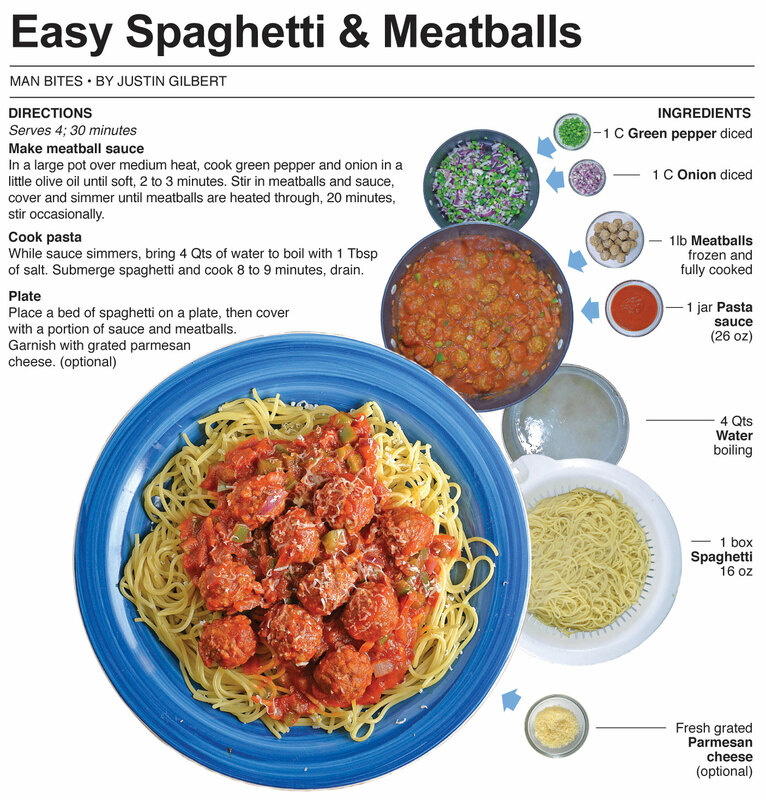 It’s quick and easy and pretty hardy – perfect for feeding the family when time and fatigue limit dinner options. There is an old saying that "the way to a man's heart is through his stomach." I believe that saying was coined by women who were projecting their own feelings, because there are few things a man can do that are more powerful than to surprise his love interest by preparing her a home cooked meal. Don't get me wrong, men appreciate it when the one he loves cooks for him – it just pales in comparison. Woman appreciate the thought and effort that goes into it as much as the actual taste. That thought and effort is pure romance and says "I love you" ten times louder than actually saying it. 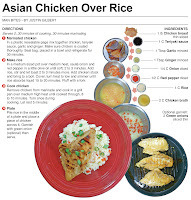 Cooking can be the best Valentine's Day present and for this recipe, I create a simple but elegant dish featuring Asian flavors. 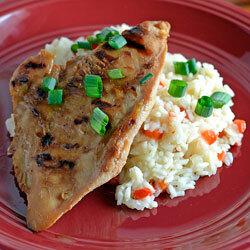 The chicken is marinated in teriyaki sauce, ginger and garlic and the rice features sautéd onion and red peppers. It takes about an hour for it all to come together and it is well worth the effort. So guys, remember this - one way to a woman’s heart is definitely through her stomach. There are few things I know about females, but being blessed with good culinary skills has allowed me to discover how much women appreciate great cooking. I can’t tell you how many times I’ve been told “I love a man who can cook” by my female acquaintances. While females will remain mostly a mystery to me, one thing is for sure – if your out to impress one, cook up the best dish you can make – and, oh yea, make sure you take a shower! Sunday is the Super Bowl. A day when all of America will gather for the big game and watch grown men battle on the gridiron as well as the best night of commercials advertisers have to offer. 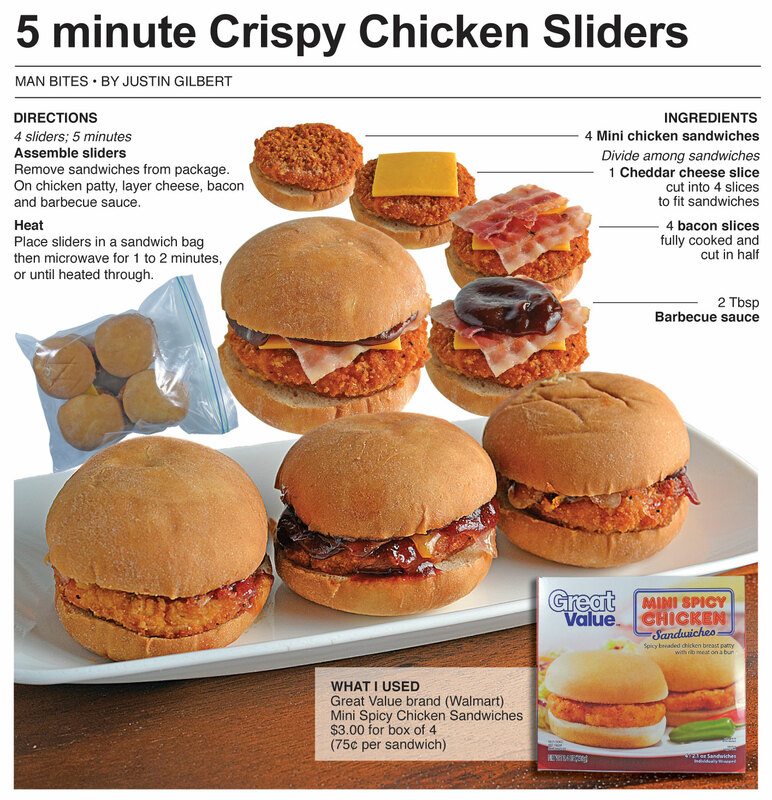 For a guy like me it is a time to showcase my favorite party foods. Hot wings, chili, dips, dogs and all other kinds of guilty pleasures will be on full display and I couldn’t be happier. The Super Bowl is my Thanksgiving. 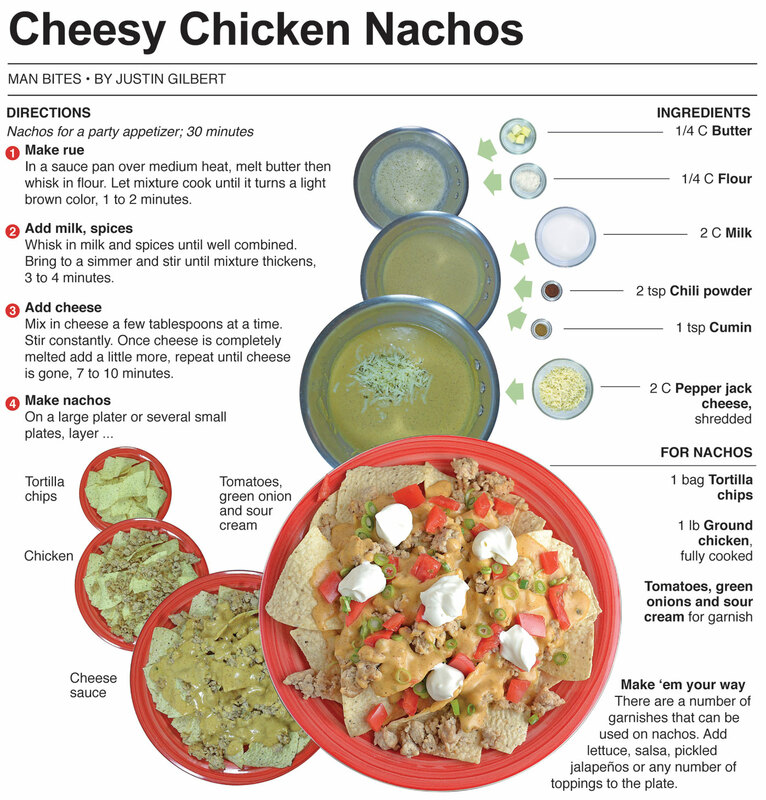 For this recipe, I make a nacho cheese sauce from scratch. 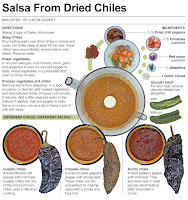 It can be served as a dip, slathered on a taco or guzzled from a shot glass if your totally hard-core. 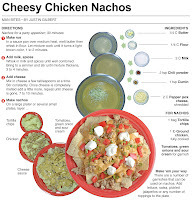 I use it here on a plate of nachos - which are the perfect Super Bowl treat and should grace the table of all Super Bowl parties. 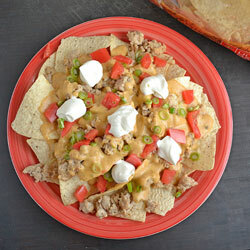 Nachos can be made to suite every type of eater, from vegetarian to carnivore, there is an endless amount of ways to prepare a mess for the party. 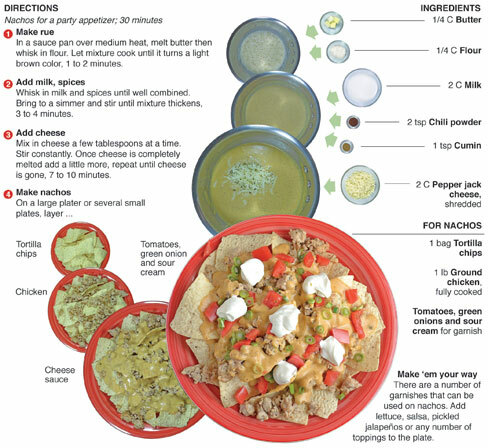 I recommend a cheese sauce for nachos rather than baking shredded cheese on a batch because it will remain liquid for the duration of the game and party. As I mention in the introduction, nachos can be made by just melting shredded cheese in the oven or microwave right on to the chips. This is great when eating them right away. If they sit for any amount of time the cheese then solidifies and your left pulling monster chunks of nachos off the plate. And if your like me, you end up looking like a nacho fiend and stuffing the whole thing in your mouth. 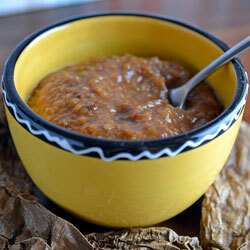 The sauce eliminates this problem and it can also be used in other dishes. This pizza was surprisingly great tasting. 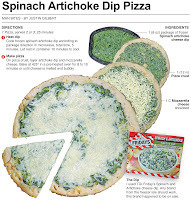 I was a little skeptical when I tasted the spinach artichoke cheese dip alone. It was ok - like most freezer items it’s flavors were much more muted than making it from scratch. What surprised me most was how well it complimented the crust and mozzarella cheese. 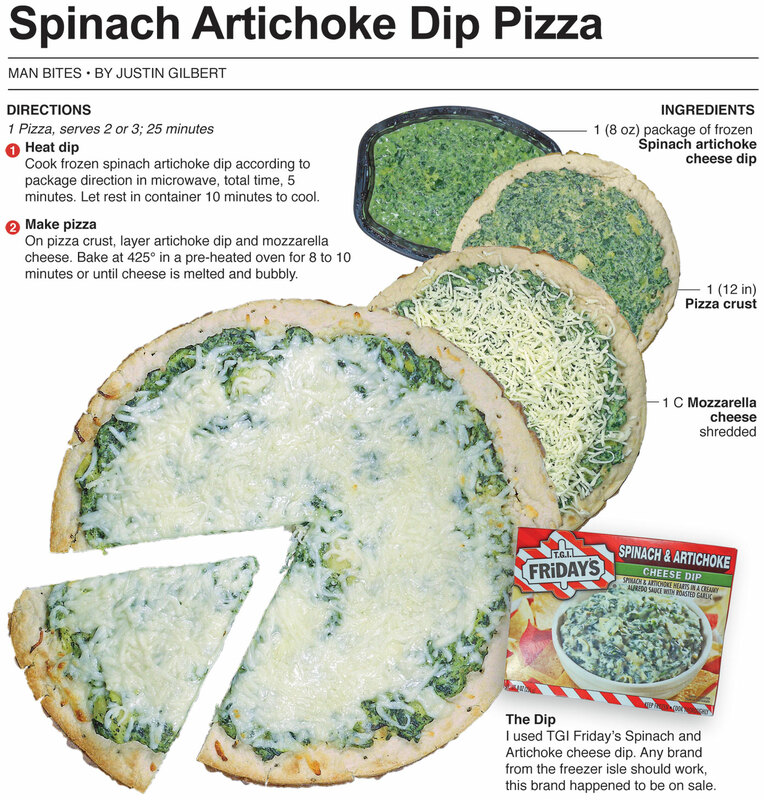 As a dip, I probably would never buy it again, but as a layer on a pizza it made for a delicious slice. 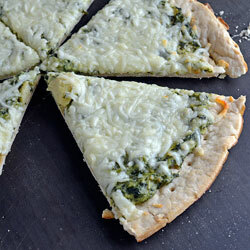 It’s a great ingredient to have on hand if your hosting a pizza party or need a quick lunch. It’s low maintenance and allows time for other tasks. The TGI Friday's Spinach Artichoke Cheese Dip was on sale at Meijer, so the experiment was cheap. I always keep store bought crust in the pantry and figured it was worth a shot. I knew it would make a simple lunch, but once I took a bite I knew I had to share it here. 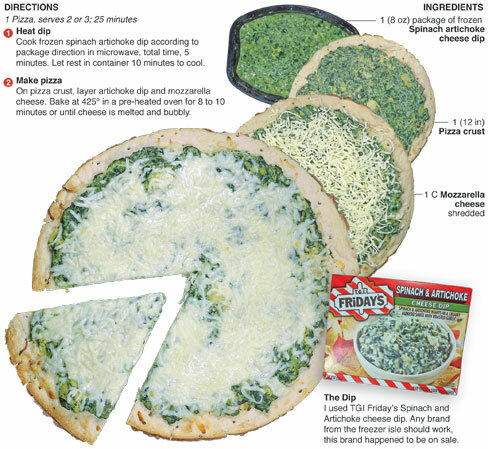 I had been wanting to make this pizza for a long time but with spinach artichoke dip made from catch - which I will do in the future - but if your scrambling for ideas for a party snack, this makes an easy alternative. 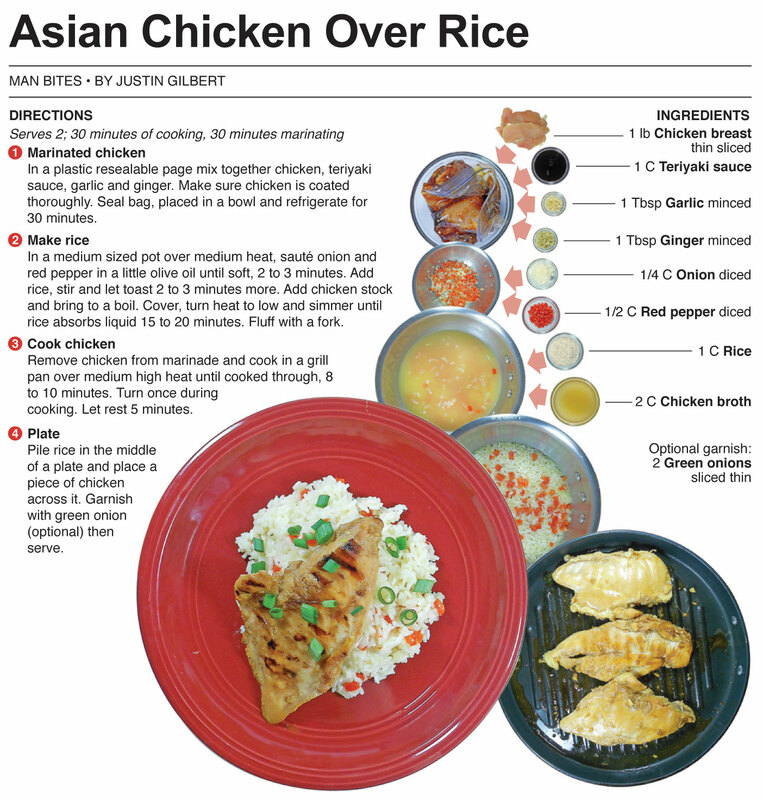 This is the second recipe created for a new series that features ingredients from the freezer section or sale items that come together in a hurry. I’m sacrificing flavor with using dip from the freezer isle instead of making it from scratch but the time saved and low cost makes it worth it. This recipe is frankly the easiest and best tasting tacos I have ever eaten. When I make these detailed recipes, I like to make everything from scratch, but that is not how I cook most of my meals. When I’m in a rush to get food in my belly – which is most of the time – I will keep store-bought breaded chicken or shrimp in the freezer. In the time it takes to cook it, all other prep that is needed can be done and that is what I did here. 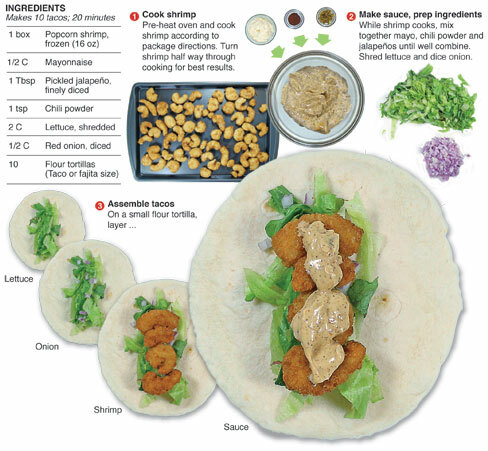 In the 12 minutes it took to cook the store-bought popcorn shrimp, I was able to make the sauce, shred the lettuce and dice the onion. 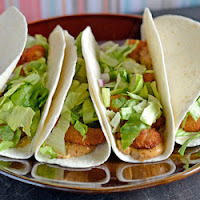 These tacos came together so quick that I had to let the shrimp cool a little before taking a bite just to save my mouth from unwanted burns. 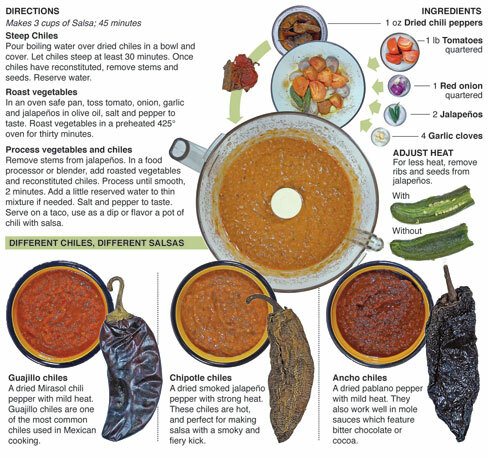 The sauce is a play on traditional tarter sauce, in it, I replace pickle relish with finely diced jalapeños and a little chili powder and mix it with mayo. It is the perfect compliment to the crispy shrimp in the taco. I was watching my five year-old nephew when I made these and I am proud to say he found them delicious. This is the first of a new series I’m starting here at Behind the Bites. 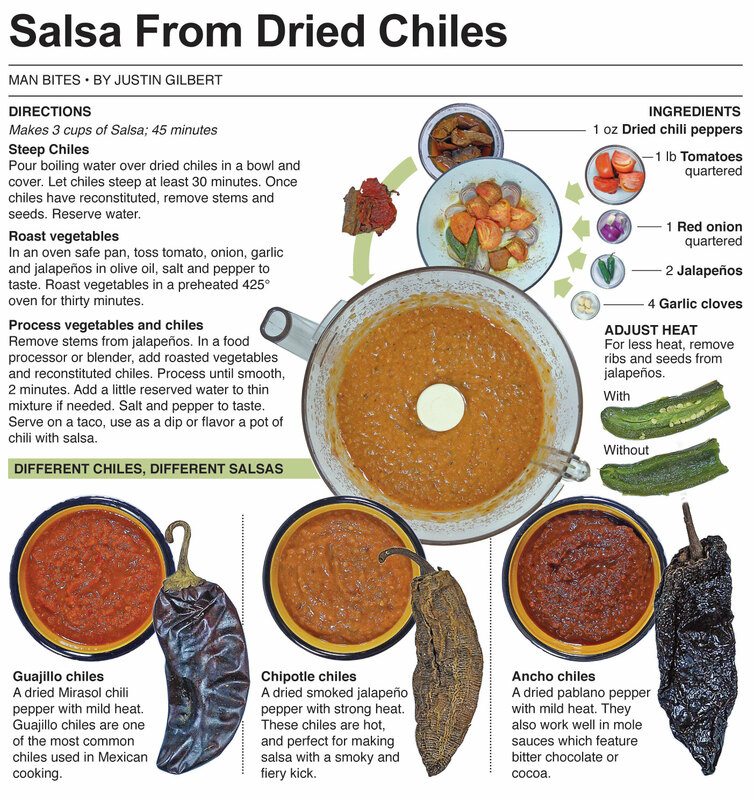 I’m creating a second print version of the column that is slimmed down and includes just the recipe and only the essential graphics. It’s an effort that I believe will help my work appeal to more newspapers. It’s also an effort to document everyday recipes. Most of my columns up to now feature recipes that usually take some effort to make and sometimes feature a lot of ingredients that can be pricey. This series will feature meals that take less than an hour to make and feature more store-bought items. 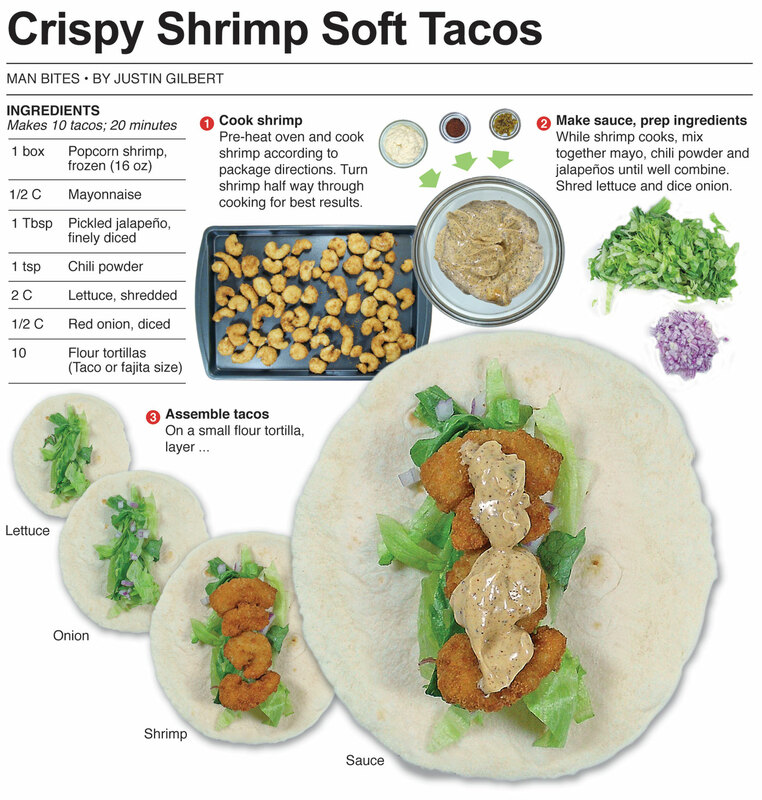 Such as the popcorn shrimp used in this recipe. I’m hoping to pare freezer items and canned food with a fresh item or an ingredient from the pantry. It will take creating a few to get it right, but I'm look forward to this new culinary adventure.